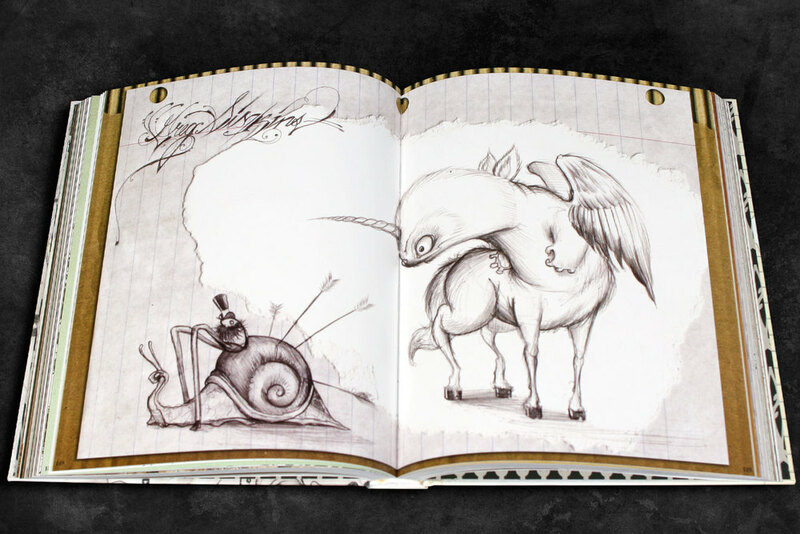 Greg “CRAOLA” Simkins is one of the most creative and imaginative artist working today. 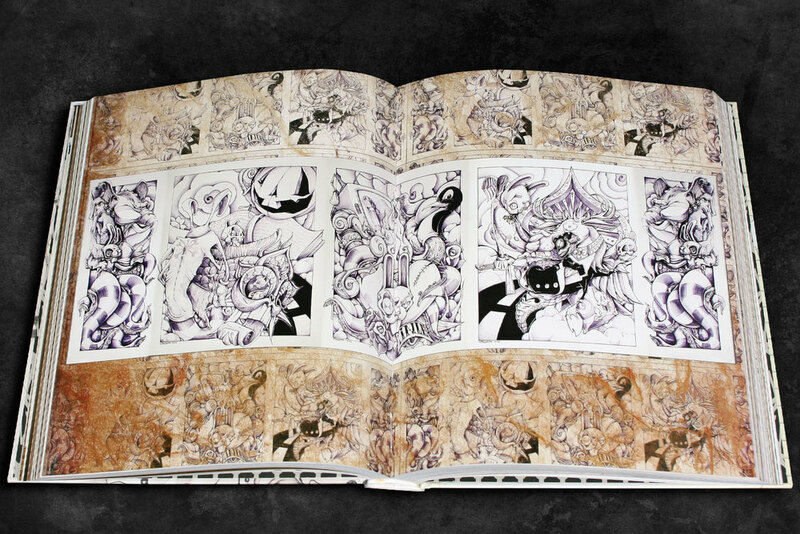 Being able to collaborate with him on his sketch archive was a tremendous experience. This book is all about imagination, great energy, ideas, textures, dreams and inspiration.